United States midfielder Weston McKennie suffered a ruptured ankle ligament in the friendly win over Ecuador, his club Schalke confirmed Monday. McKennie was stretchered off in the second half of Thursday’s 1-0 win in Orlando, although he remained with the USA squad as it traveled to Houston to face Chile. However, Schalke announced on Monday that the 20-year-old was travelling back to Germany to begin rehabilitation after the extent of his injury was confirmed. 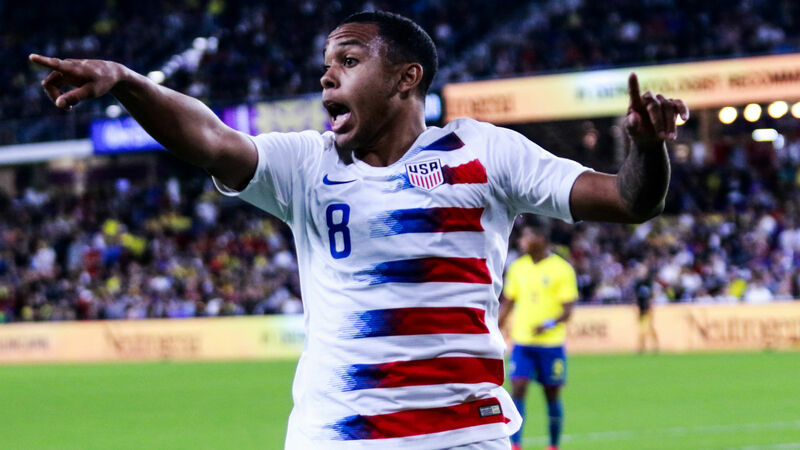 Gregg Berhalter’s U.S. team will also be without Tyler Adams against Chile as the RB Leipzig midfielder returned to his club following the Ecuador match.